YouTube - Northwest Herping Outdoors shares footage of some of the reptiles that they like to observe in western Washington as well as the habitats that they can be found in. 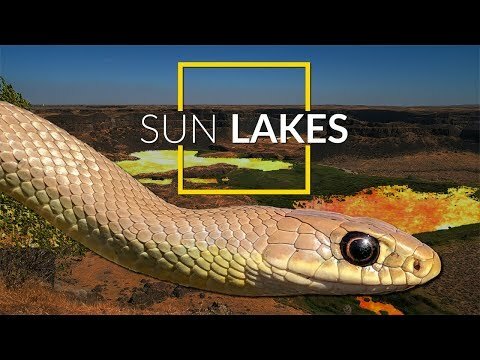 YouTube - Northwest Herping Outdoors put together this video compilation of a recent field herping trip to Sun Lakes in Washington. Morelia Forums - See photos of some reptiles and their habitats taken by a member during a trip to the state of Washington. Morelia Forums - Great photos of some rattlesnakes and their habitats taken during a member’s trip to the state of Washington. Field Herp Forum - A field herper shares photos of the lovely reptiles and amphibians that they found during a trip to Washington State. Field Herp Forum - A field herper shares more photos of the lovely reptiles and amphibians that they found during a trip to Washington State.